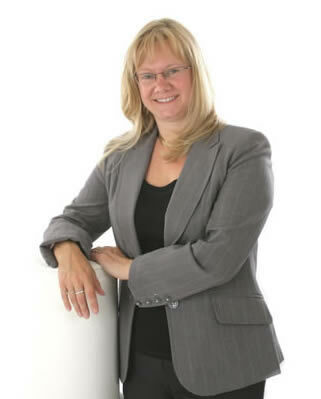 Kathy Brodie is an Early Years Professional, consultant and trainer based in East Cheshire, UK. She’s the author of multiple books on Early Years childcare and development, and is the organiser of the Early Years Summit – the leading free online CPD resource for Early Years Practitioners and educators around the world. She’s also created a number of online training courses covering Observation Assessment and Planning, Sustained Shared Thinking and Schema. You can read more about Kathy’s online courses here. Kathy has worked in Nursery settings, as well as schools, and so knows what it feels like to be under pressure to deliver the best care and education for children whilst juggling the daily necessities. However, she is enthusiastic that this is not only possible but is essential in order to raise the quality of provision that this country gives to its children in their early years. She achieved her EYP status in 2007, one of the first in the country, and has been an active advocate of the status. Kathy has taught at the University of Chester on BA Childhood Studies courses. She was awarded a Masters in Early Childhood Education from the University of Sheffield in 2011 and achieved her Diploma in Teaching Lifelong Learners (DTLLS) in 2013. Kathy is very proud to have been part of the judging panel for the Nursery World Awards for a number of years. Her book ‘Observation, Assessment and Planning: Bringing it All Together‘ was published in May 2013 and her second book ‘Sustained Shared Thinking‘ was published in June 2014. In March 2015, she jointly edited a book with the highly respected Keith Savage entitled ‘Inclusion and Early Years Practice’. Kathy was very honoured to be the series editor for Jennie Lindon’s ‘Theory and Practice‘ series, which was updated in 2016. Her latest book ‘The Holistic Care and Development of Children from Birth to Three‘ was published in February 2018. Kathy also enjoys writing a regular resources column for Practical Preschool and articles for Teach Early Years. You can contact Kathy on 01625 326 250 or at kathy(at)kathybrodie.com or via this Contact Form.